SOLD OUT for 2019 bees! Any further entries on the request form will be added to the waiting list. If queens become available, I will post that information mid to late April. Sold out of all options. Contact us and get on our mailing list to stay informed. 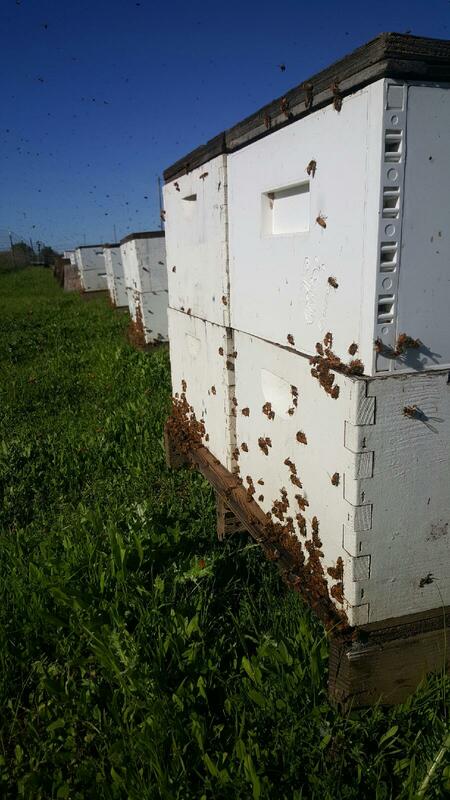 We sell packages, nucs, and mated queens. All will be new mated queens. Options will include Carniolan, Italian, and Russian. 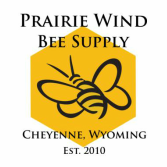 ​​See our Buy Bees page for more information on ordering!